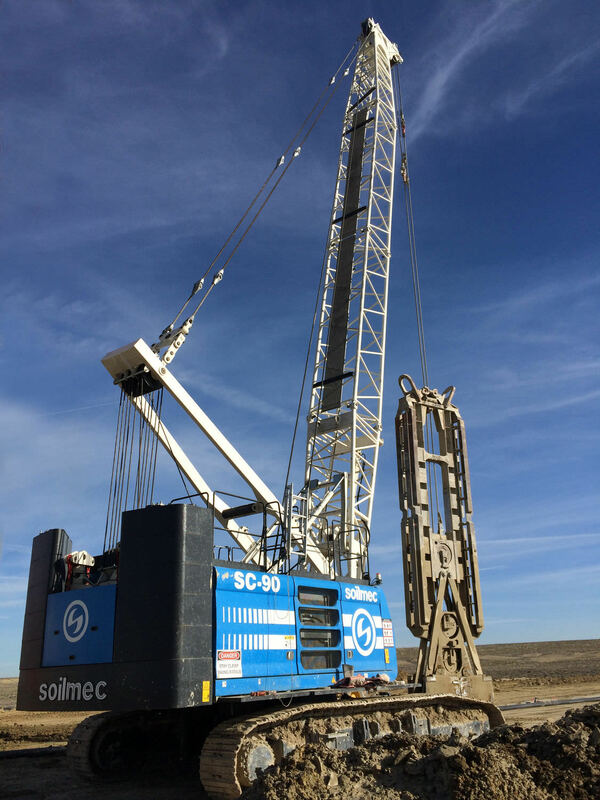 Crawler crane / boom / lattice / hydraulic - SC-90 HD - SOILMEC S.P.A. 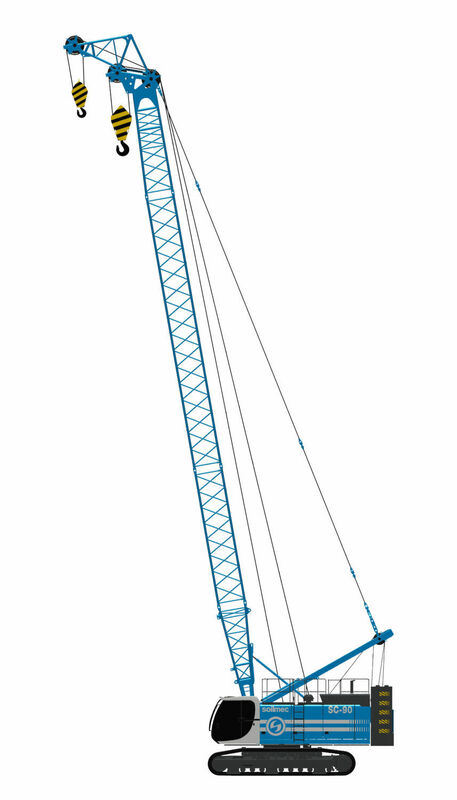 Packing - Handling - Logistics > Handling and Lifting > Crawler crane > SOILMEC S.P.A. 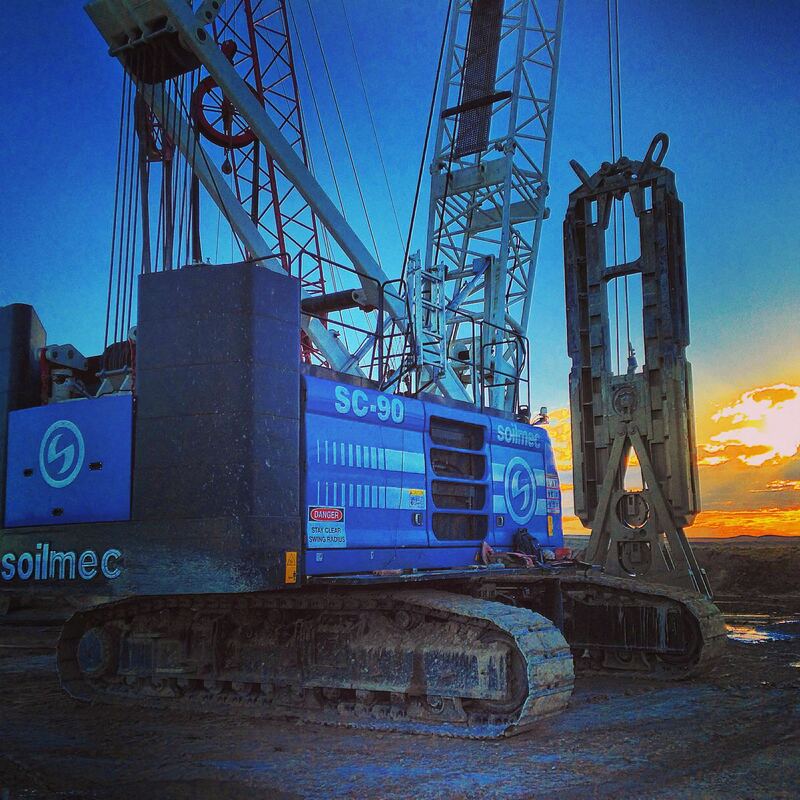 The SOILMEC SC-90 HD is created for heavy duty hoisting and lifting operations. Utilizing the latest technology, the SC-90 HD can be configured for different possible operations in a large range of building yards. All aspects of the SC-90 HD are ergonomically designed to suit the driver's safety and comfort ensuring optimum performance and productivity. 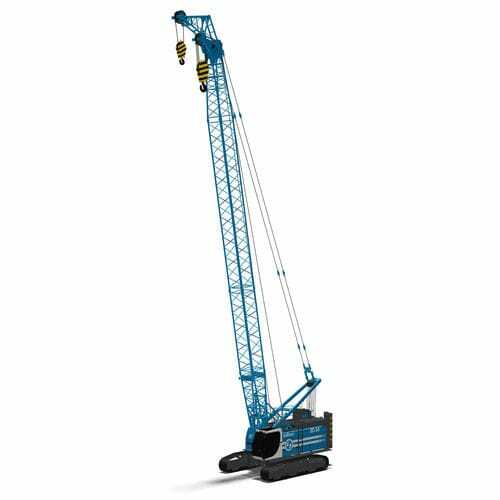 Equipped with diesel engine power that provides 470 kW, it can deliver a hoisting force of 297 kN and maximum capacity of 90 tons. 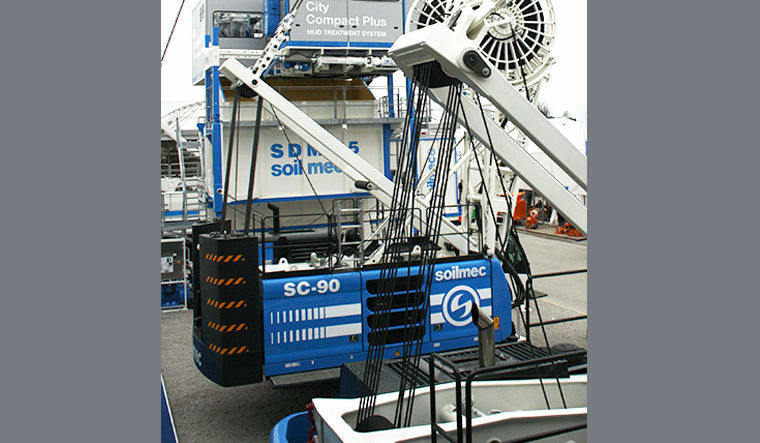 together with a working radius of 3.6 m, the SC-90 HD is the ideal machine to provide accurate and simultaneous movement.